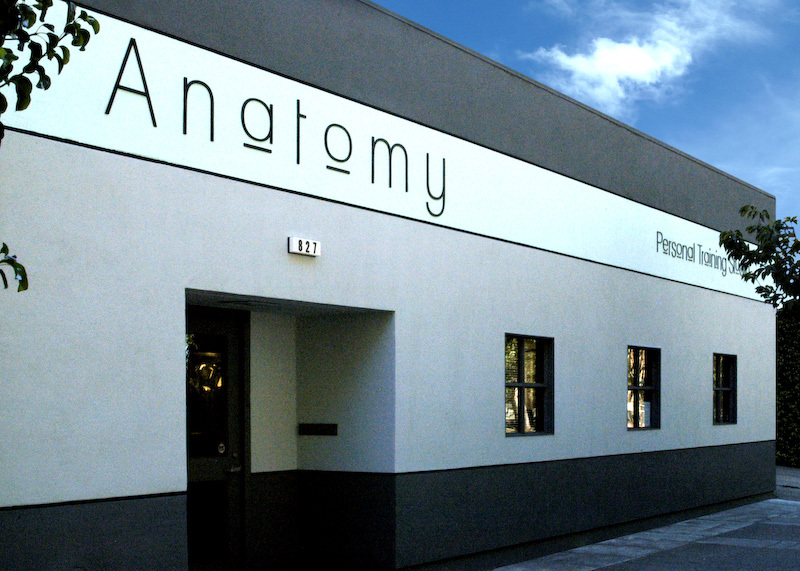 One look at Anatomy Personal Training Studio and you’ll know we’re something completely different. We are located in beautiful Burlingame, midway between the popular shops and restaurants of Broadway and Burlingame Avenue, with plenty of free parking. Anatomy has all the weight, cardio, functional and core equipment you would expect at a full service personal training studio, but our clean, beautiful and friendly environment might surprise you.